Detroit Tiger Fans! Check out this bowling ball featuring your favorite team. 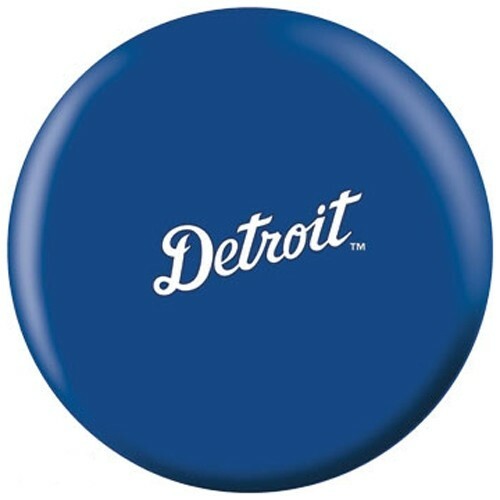 You can use this ball as a display or at the alley to represent your team! 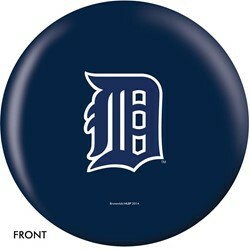 Due to the time it takes to produce the OnTheBallBowling MLB Detroit Tigers ball it will ship in 1-2 weeks. We cannot ship this ball outside the United States.